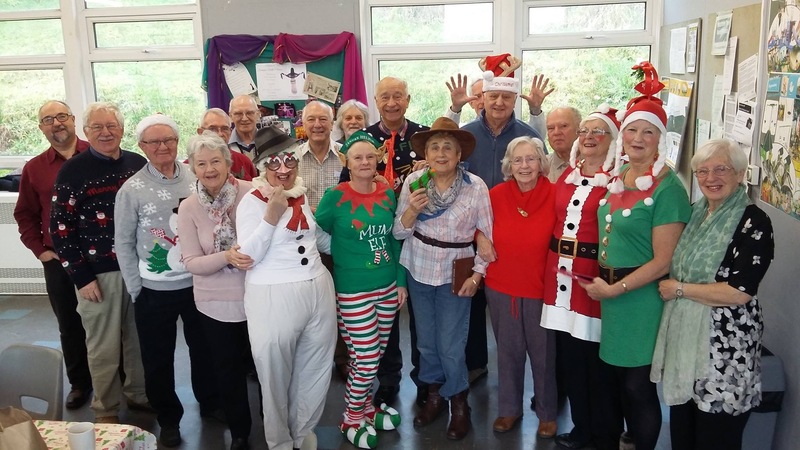 The club was formed approximately 26 years ago and currently meet at Ynysmeudwy Community Centre every monday morning. The club has a diverse membership with an age range of between 50 and 80 years old. We work with different mediums e.g pastel, watercolour, acrylic and pen and ink. The club has exhibited in several different venues over the years e.g. the Grand Theatre, Pontardawe Cross, Pontardawe Art Centre and recently in Victoria Gardens in Neath. We would relish a chance to exhibit in Oriel Lliw in the near future. We also have workshops with visiting artist a few times a year which is very productive.